Isn’t this wonderful?!! This is from a circa 1908 children’s story book. This one was actually the only color image in the book. 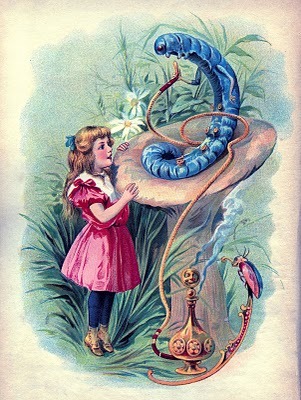 The image is Alice in Wonderland with the Caterpillar, who is sitting on top of a Mushroom. 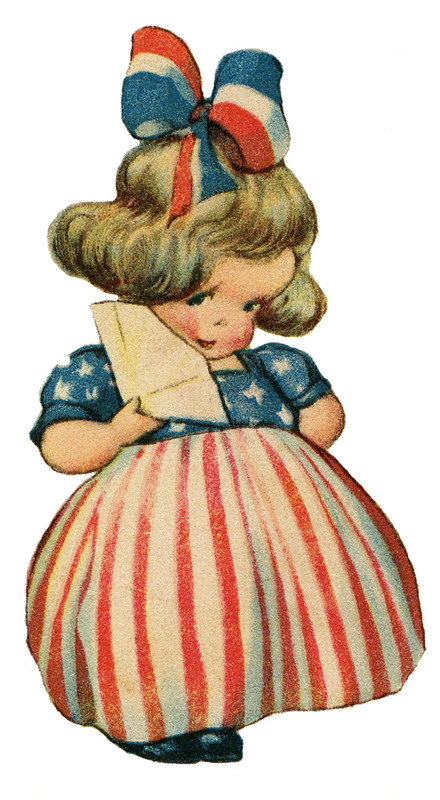 This one is so beautifully colored! I do have alot of Alice in Wonderland images.This is fantastic!I hope to see more of the other images from that book even if they are black and white. Oh MY!!!! This so beautiful! Thank you for sharing!!! Yay! Thank you for this! Oh how AWESOME this image is! THANKS!